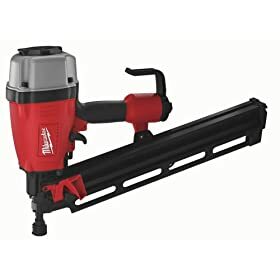 I took all the recommendations from the WoodNet forum and combined them with recommendations for framing nailers that I found in the SawmillCreek forum. 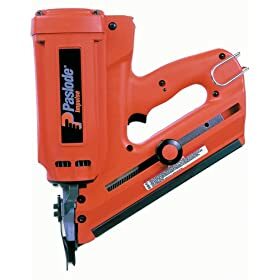 I dug a bit for reviews of each of the individual nailers and included links when I found them. Underneath the results of favorite framing nailers you’ll find the results of a SawmillCreek poll that asked for favorite overall nailer. 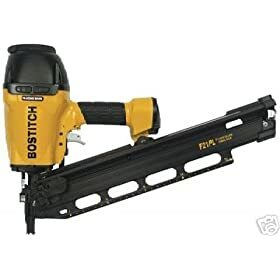 Scroll all the way down for links to the threads I used for this post plus the ToolCrib guide to buying a nail gun and a framing nailer comparison. « Is an Appreciation of Quality Tools Related to Quality Woodworking? 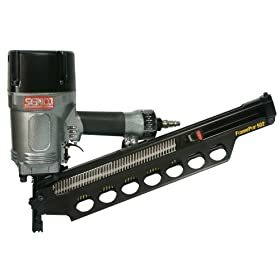 Great site on the best framing nailers. 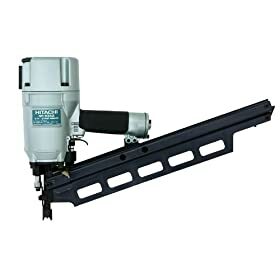 From round head to clipped head and cordless framing nailers, there are so many on the market. Your guide really helps those that are looking for a handful to pick from and go for it. I think some coil framing nailers should be added to the list!